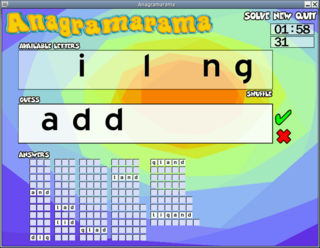 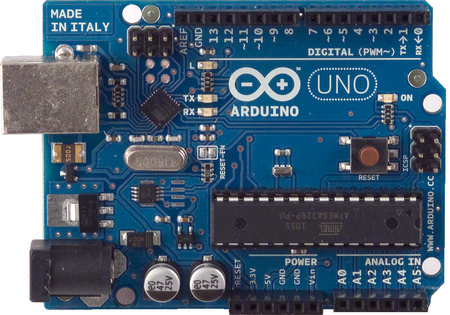 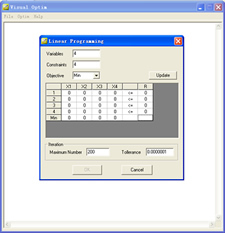 A math program to implement linear and nonlinear programming. 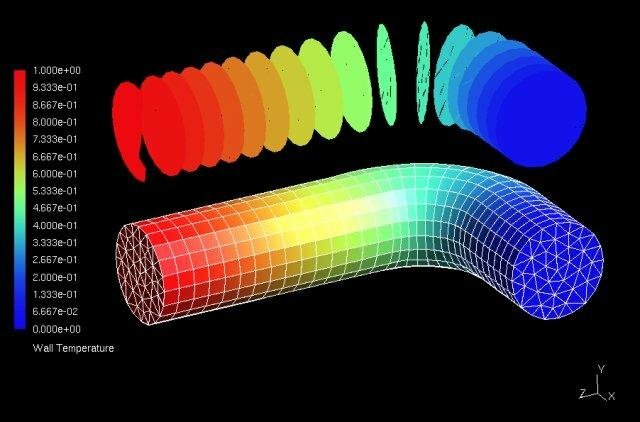 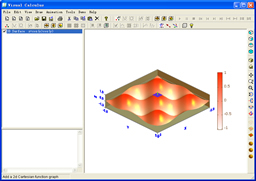 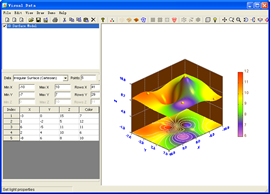 Visual Fitting is a math tool to implement linear and nonlinear curve fitting, 3d surface fitting, 4d volume data fitting and graphing. 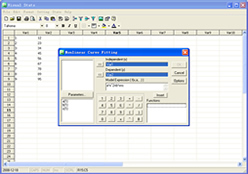 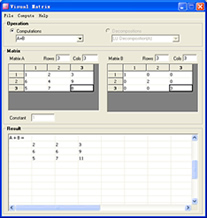 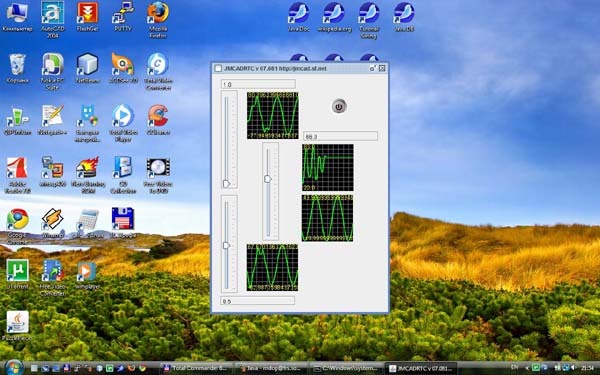 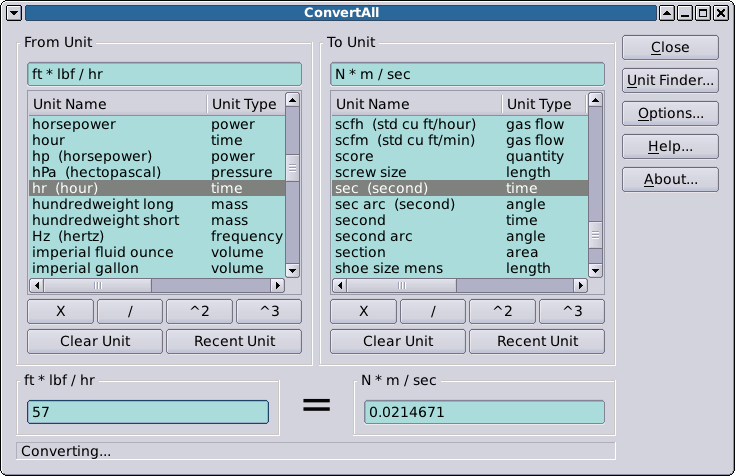 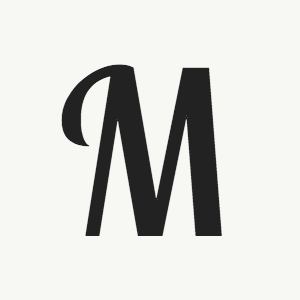 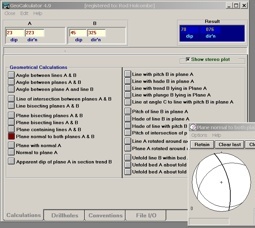 Visual Matrix is a matrix calculator to implement matrix operations and matrix decompositions. 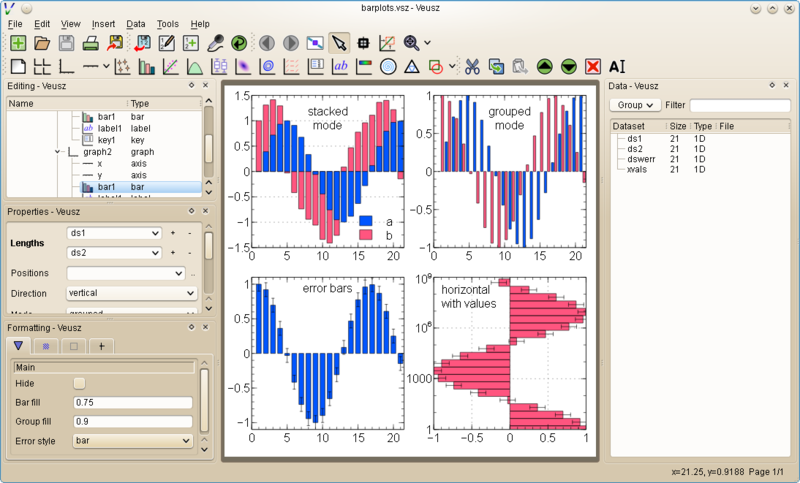 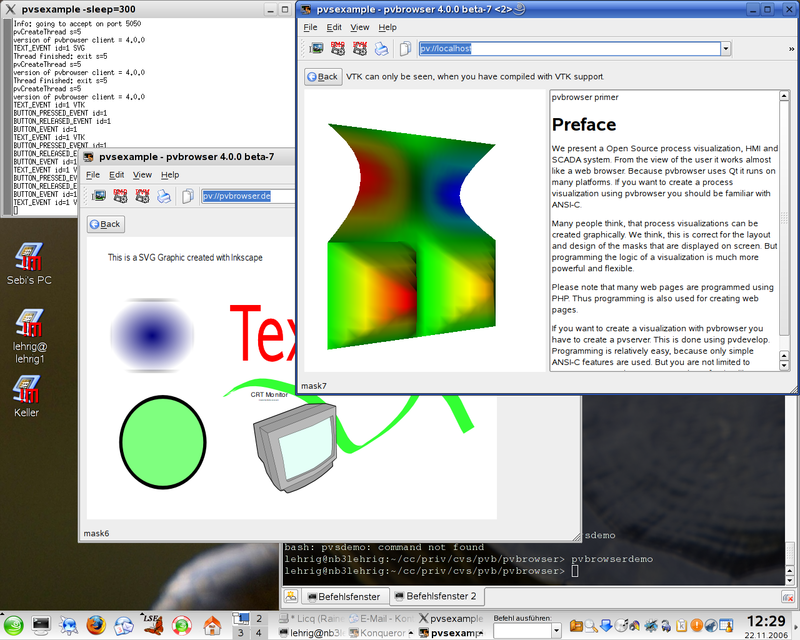 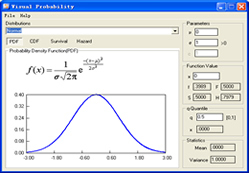 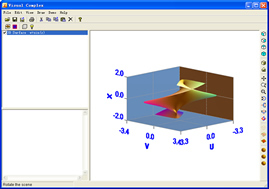 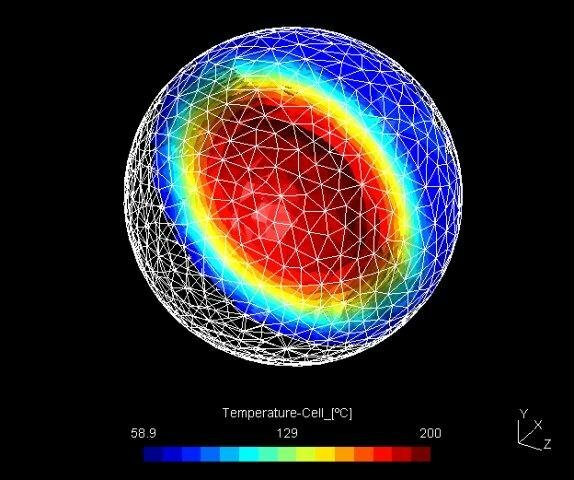 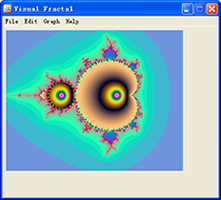 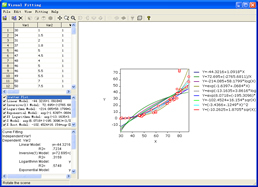 Visual Complex is a graph software to create graphs of complex variable functions. 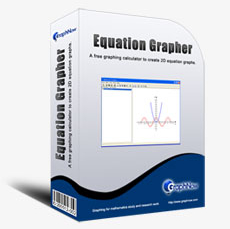 Produce graphs of implicit equations and inequalities. 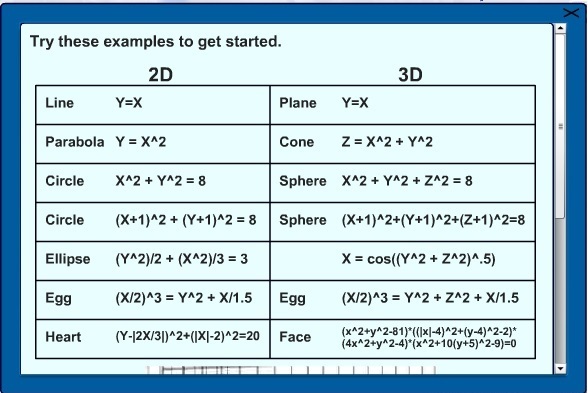 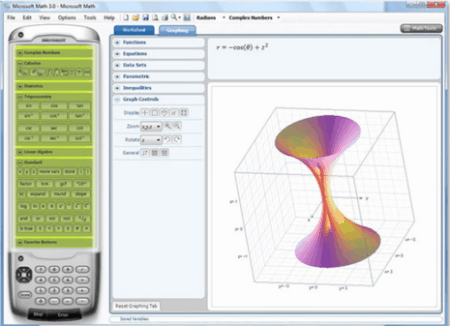 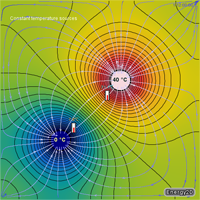 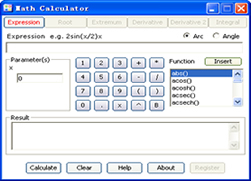 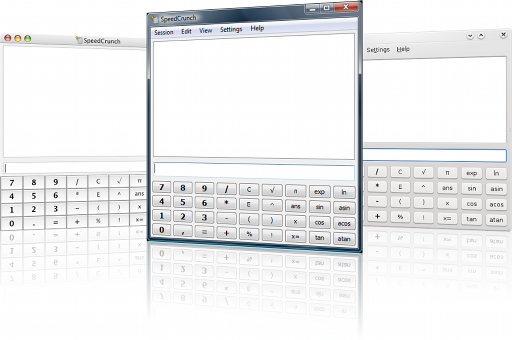 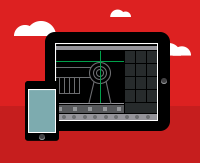 Use numerical graphing calculator with unrestricted equation entry for 2D and 3D graphing.